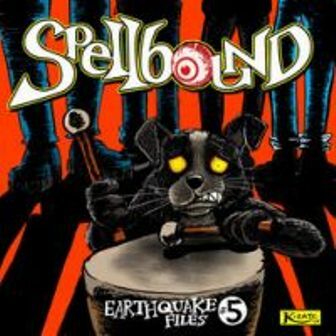 Ireland has never been the same since the incarnation of Spellbound in 1986. 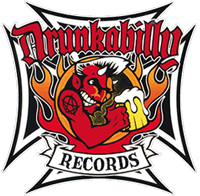 It was the heyday of European psychobilly and the Irish clan have been favorites on the psycho and neo-rockabilly circuit ever since. 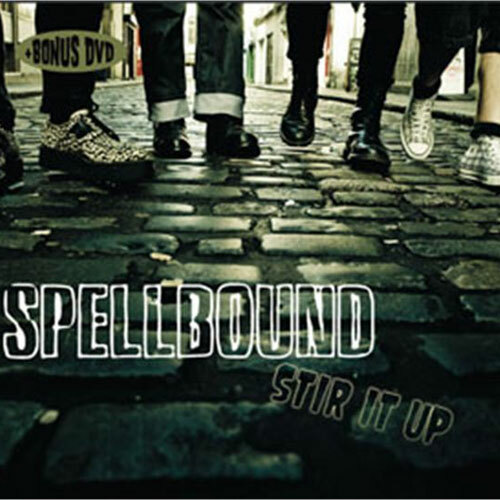 'Stir It Up' delivers a new string of highly anticipated Spellbound gems, ranging from sharp slaps of surf to hard slappin' rock & roll, and then some! The magnificent crowd-pleaser 'Old School Boogie' salutes greats like Batmobile and Frenzy, while on a more serious note 'Black 47' is a haunting song about the Irish Famine, based on a 19th century poem by Oscar Wilde’s mother. Another surprise is a billyfied rendition of The Doors ditty 'People Are Strange'. No matter what style they play, the Spellbound sound lands on lustful ears. 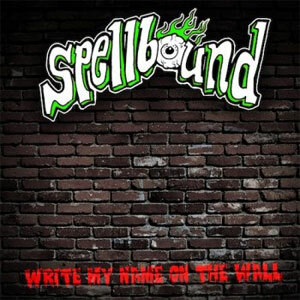 For your viewing pleasure the cd release includes a live dvd, shot last year in Germany at the 4th Psychomania Rumble, portraying Spellbound as vital as ever. Here's to the next 25 years, boss! CD comes in a great digipack + a bonus DVD!! !.